March 11, 2019 - It's a SALEbration!! January 30, 2019 - SSQS - Great News!! July 8, 2018 - SSQS - New Quilt Shop!!! 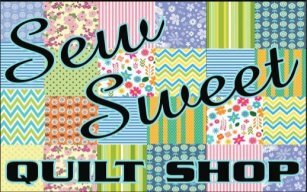 July 7, 2018 - SSQS - New Quilt Shop!! !